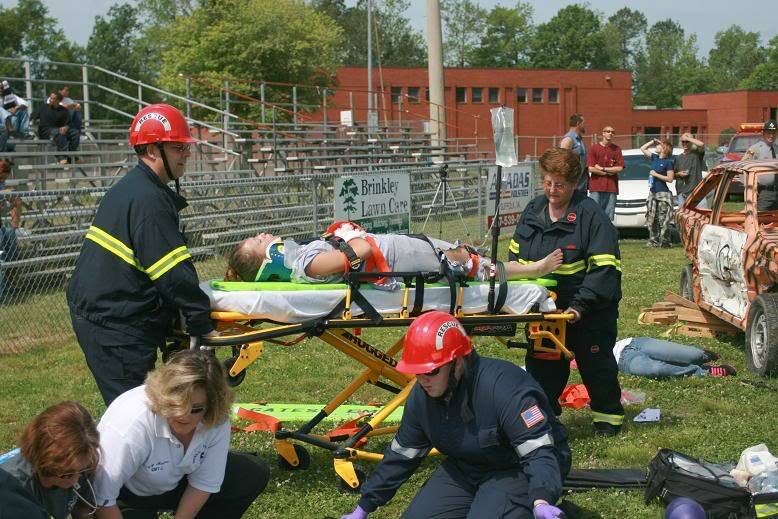 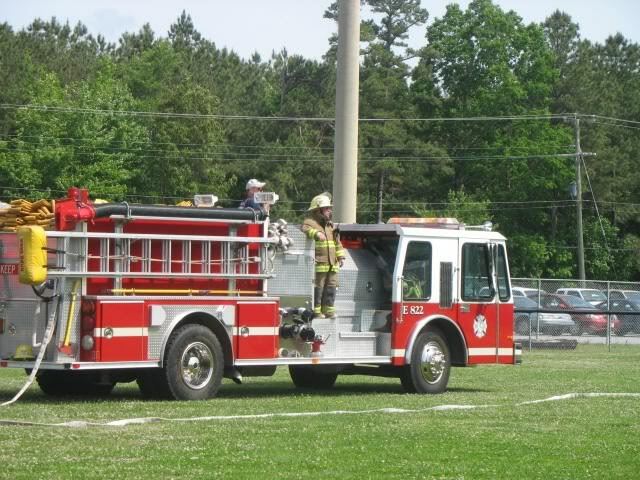 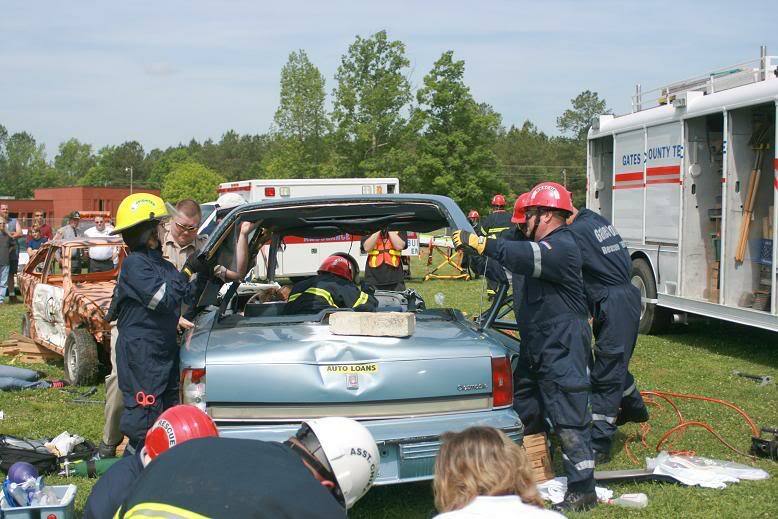 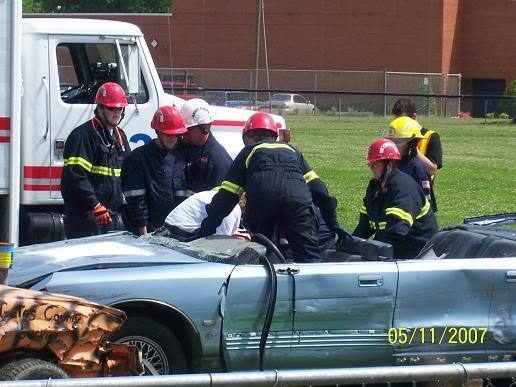 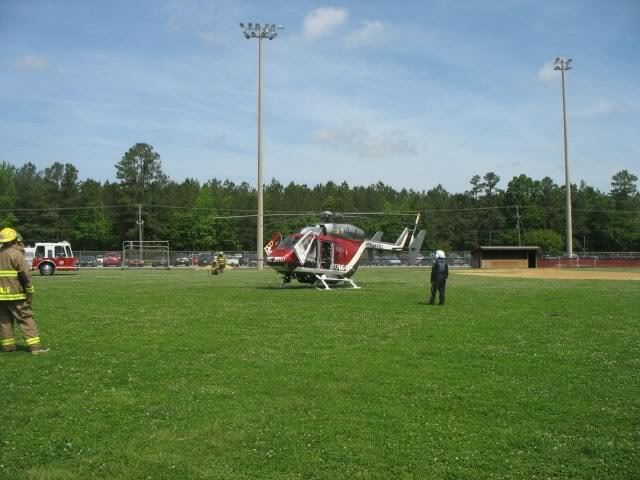 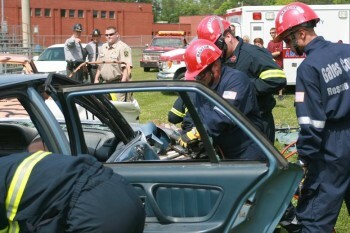 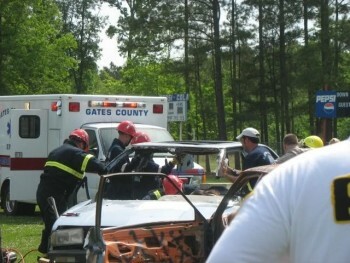 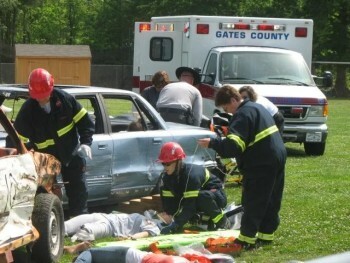 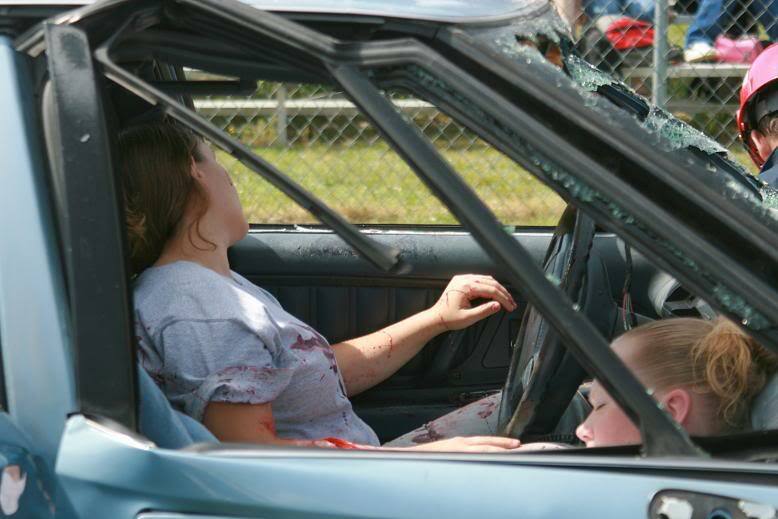 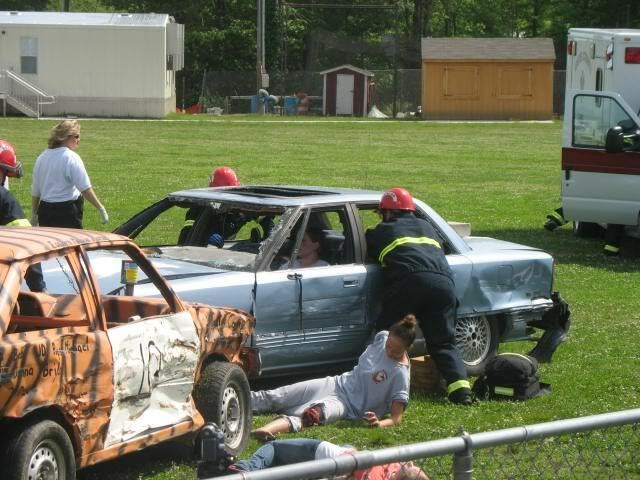 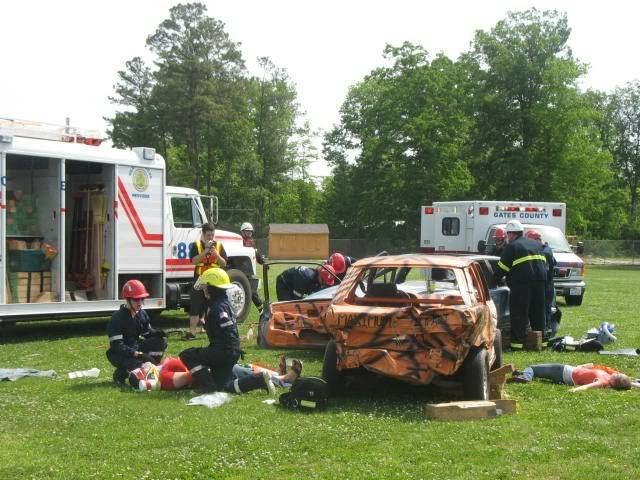 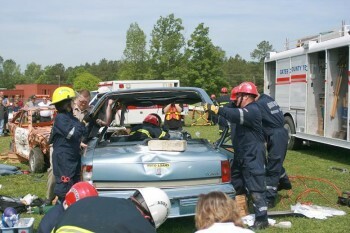 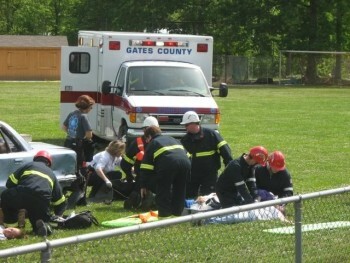 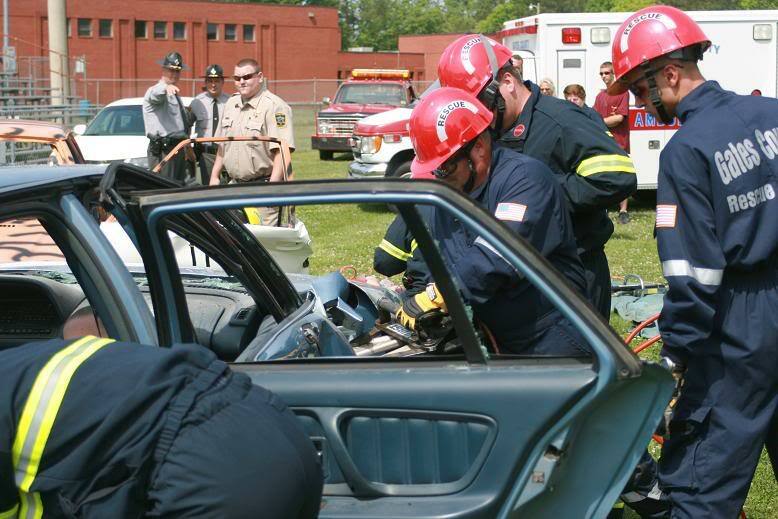 SADD sponsored a Drunk Driving Drill for students attending the Prom at Gates County High School. 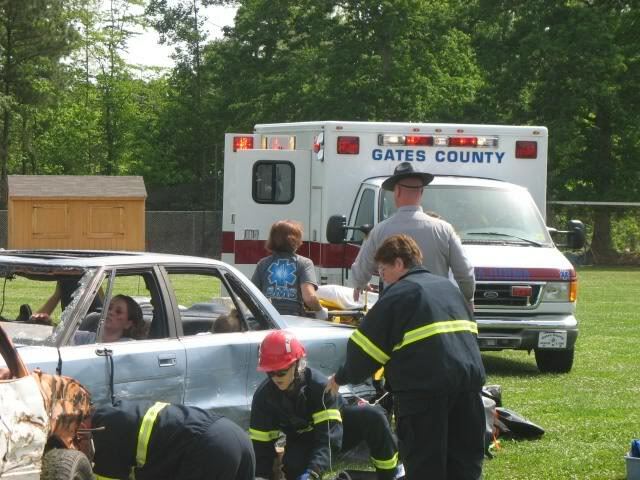 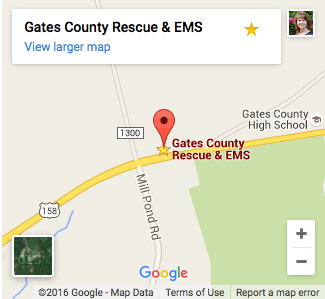 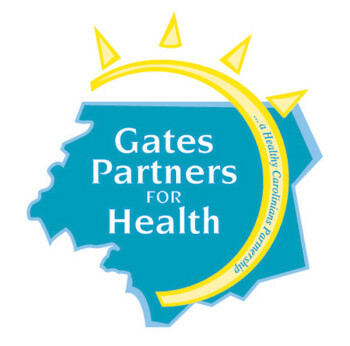 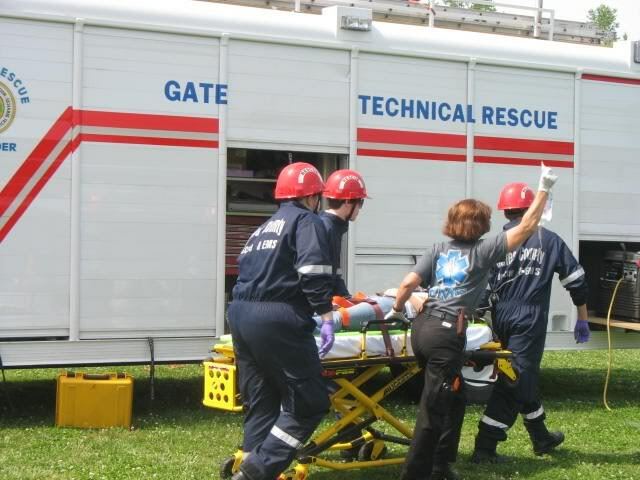 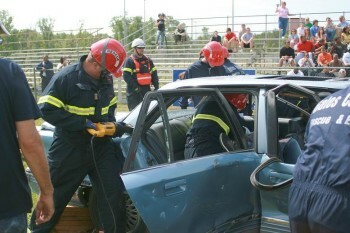 The Gates County Rescue & EMS along with the Gatesville Fire Department and State Highway Patrol presented a drill involving two vehicles and multiple patients. 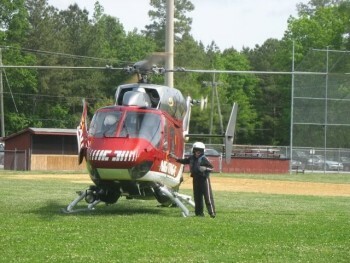 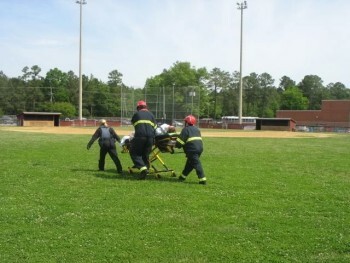 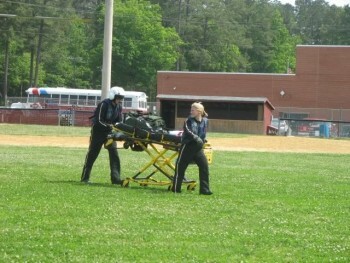 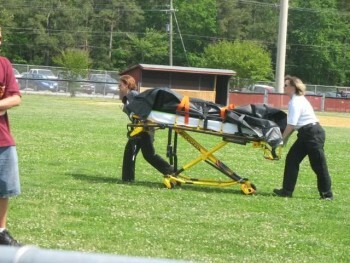 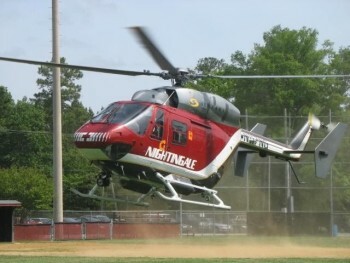 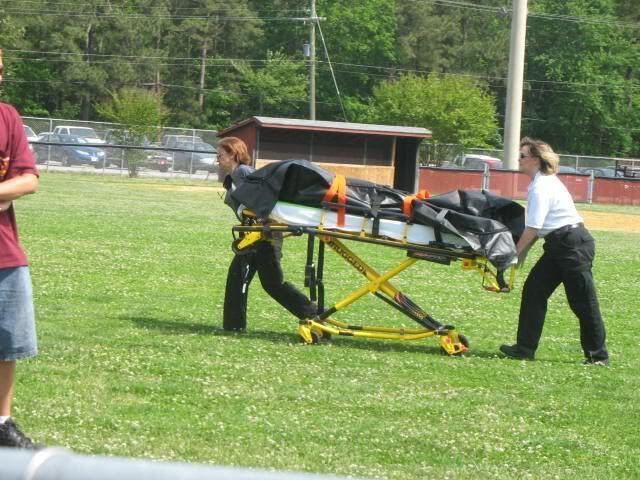 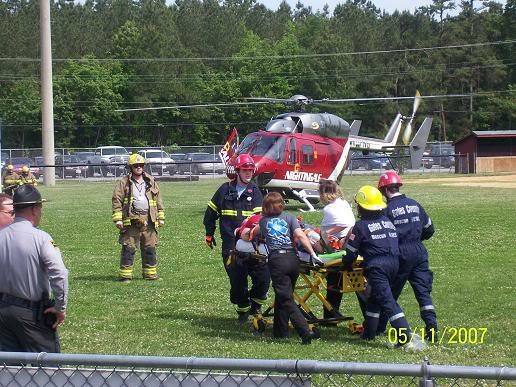 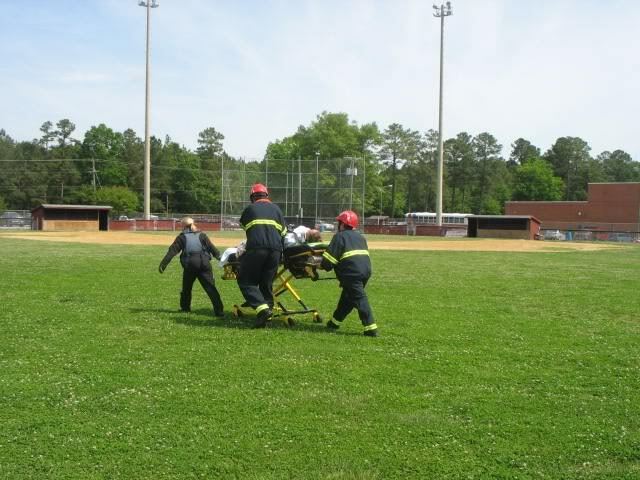 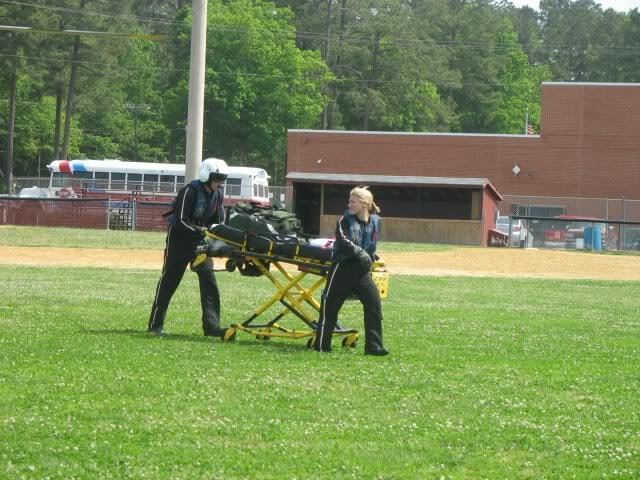 Nightingale Air from Norfolk, VA also participated in the SADD Drill.